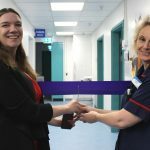 We are so excited to be able to use our new Paediatric Assessment Unit as a dedicated space for younger patients who come into our emergency department. 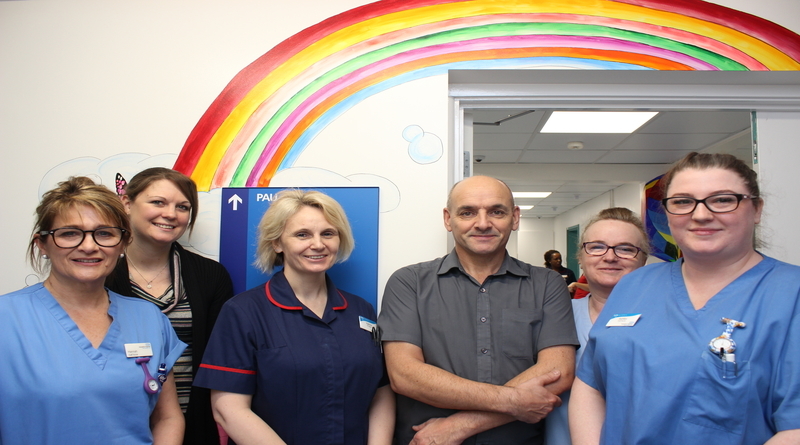 Our new Paediatric Assessment Unit is already proving to be beneficial to our patients, and it’s been fantastic to bring together all of the staff who have made that happen. It takes a whole team to ensure we are delivering outstanding care to our patients, including clinical staff, team members from estates, our domestic teams and more. 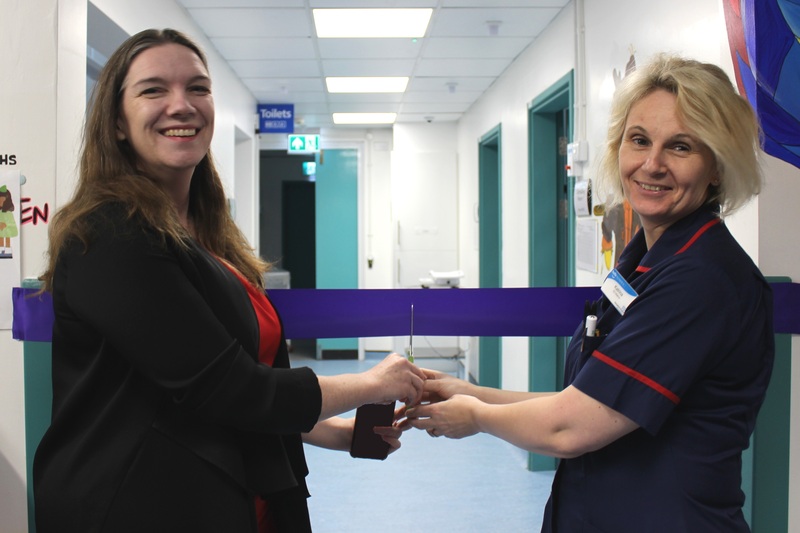 I want to say a huge thank you to everyone who has been involved in delivering our new Paediatric Assessment Unit and our emergency department and child health teams for delivering high-quality care in this new specialist unit.